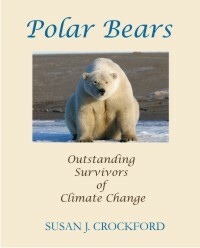 On 10 April 2019, I am giving a polar bear lecture for Friends of Science in Calgary (“Polar Bears: Too Hot to Handle”) alongside astrophysicist Willie Soon (“The Sun Also Warms”) at their annual climate science event. Early bird ticket discounts are available now until February 28 only (but full price tickets can be purchased until April 2). If you can, do join us. A buffet dinner is included in the ticket price. 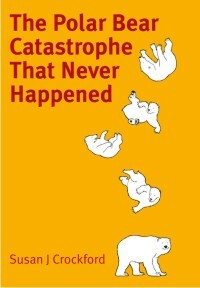 The launch event for my new book, The Polar Bear Catastrophe that Never Happened will take place earlier in the day (noon-ish) and you are welcome to attend that as well. The book will be available for purchase at the evening lecture event and I will be more than happy to autograph your copies. 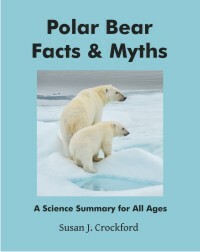 Copies of my novel (EATEN) and my polar bear science book for kids (Polar Bear Facts & Myths) will also be available for purchase and signing. Details below.